I should apologize first to FiiO as I have the BTR1 for few months already in my possession and I was immensely enjoying it for this past couple of months already. I received recently the μBTR and BTR3 so I thought why not do an informative review between all three devices, surely it will help some readers. If you are wondering what exactly are the newest BTR1, μBTR and BTR3 devices and what is their purpose the answer is quite simple: they transform your regular wired headphones into wireless headphones. 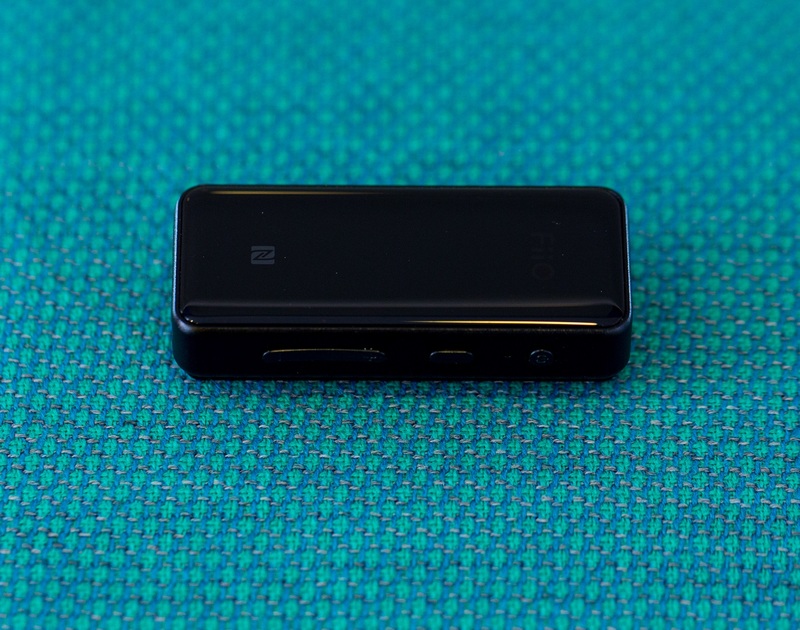 The longer answer is that they do so Much more than that, they offer the newest Bluetooth technologies such as Aptx-HD and LDAC, they pack a headphone amplifier and two of them have a dedicated DAC inside as well. They could transform your ordinary phone into a high quality source powering a good pair of earphones. Since BTR1 was released few months ago FiiO didn’t incorporate the newest Qualcomm chips, the one inside BTR1 is CSRA64215 that only supports Bluetooth SBC and AptX. BTR1 also uses a dedicated DAC for audio decoding; the one used is the AKM’s AK4376. 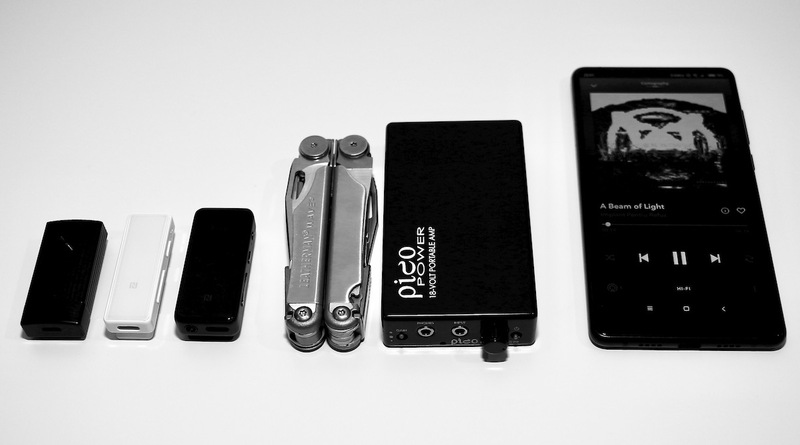 The internal headphone amp offers about 15mW of power into a 32 Ω load, that is quite enough for majority of earphones. 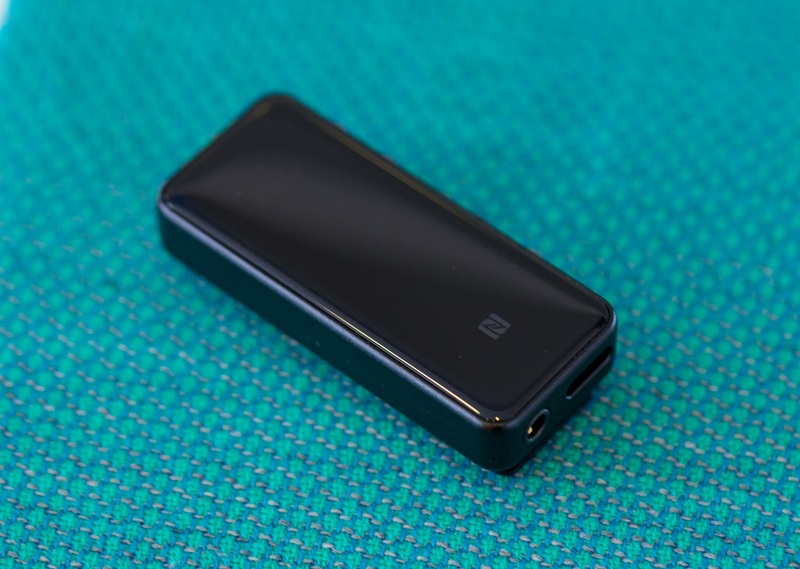 It also has a battery capacity of 205 mAh that offers a battery life of about 8 hours. BTR1 body is made out of metal, the clip is also metal that should endure a lot of stress. I only don’t like that a microUSB connection was used instead of the newest USB type C found on the other two. 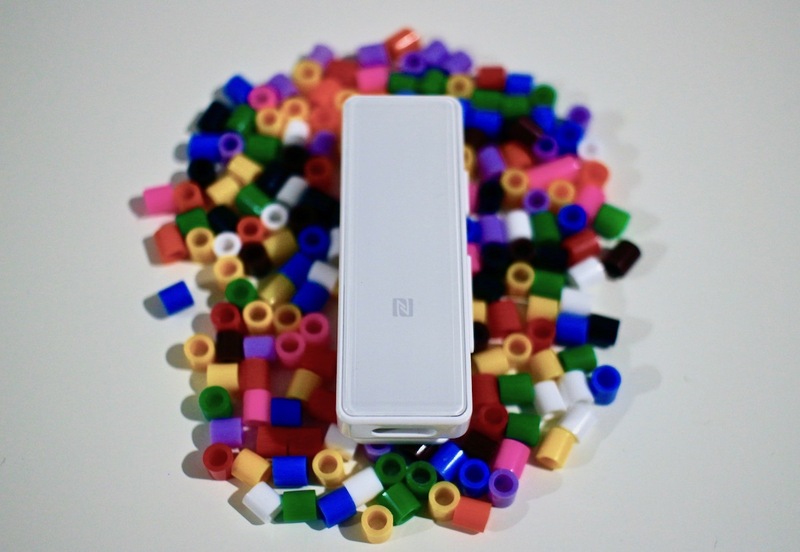 The newest microBTR is the smallest of the bunch, lightest and most affordable variant of all three. 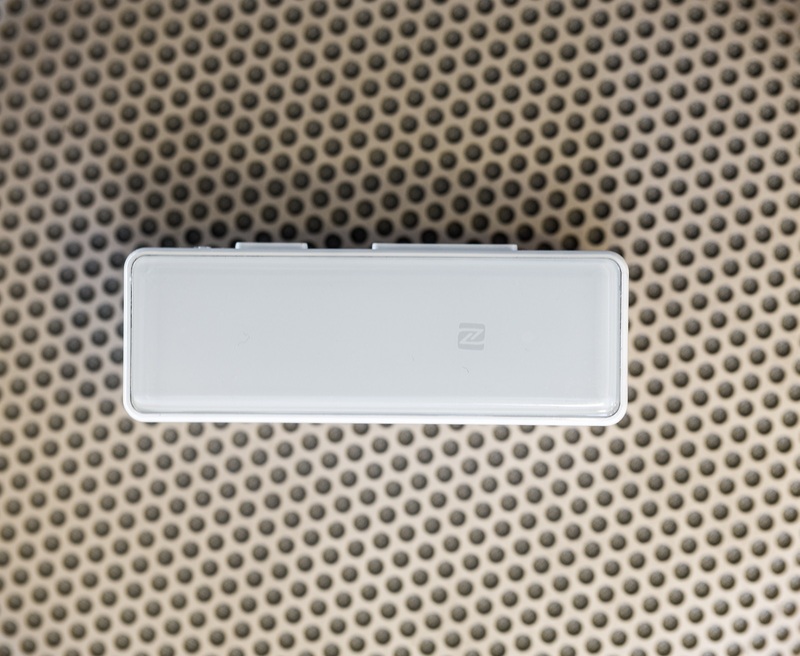 Truth to be told it is not intended to be used by audiophiles and it does not have a dedicated DAC inside, nor a powerful headphone amplifier. 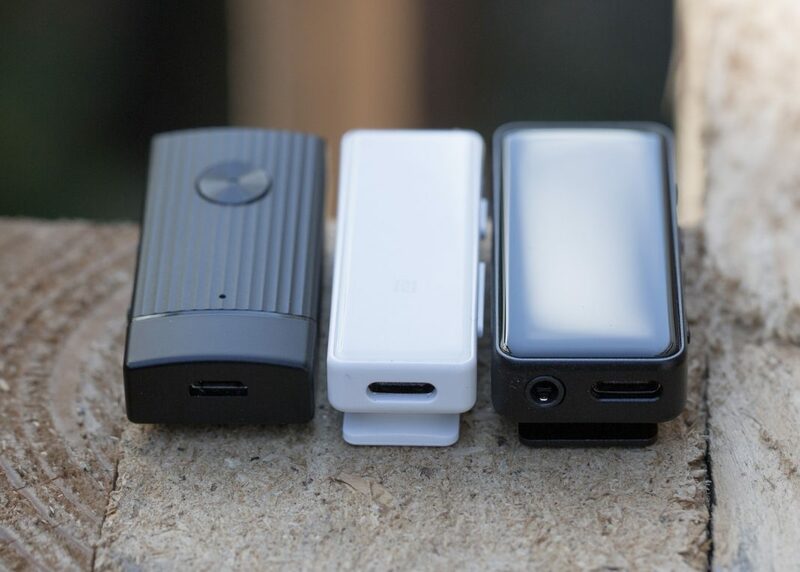 It offers only 10mW into 32 Ω, battery life is about 9 hours thanks to a 120 mAh battery. However where μBTR outsmarts the older BTR1 is the Bluetooth capability, it uses Qualcomm’s CSR8645 that provides additional codecs such as: SBC, aptX, and AAC and also has NFC for one touch pairing with compatible devices. I like its looks very much, it is simple and elegant, white plastic feels nice to the touch. I also like that USB type C was used for charging. BTR3 is completely other animal compared to the rest as it supports all the wireless sound formats such as: AAC, SBC, AptX, AptX LL, AptX HD, LDAC, LHDC and HWA! It all was possible thanks to the highest performance Qualcomm CSR8675 Bluetooth chip inside BTR3. 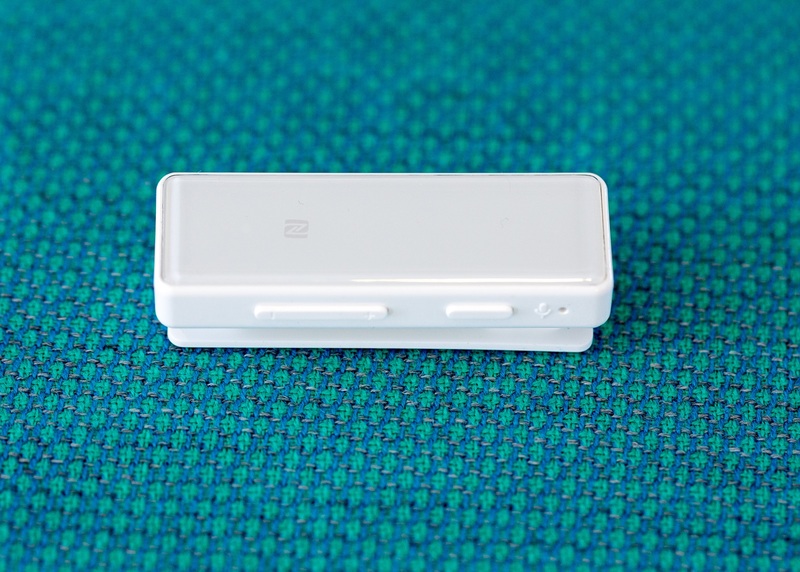 It also has NFC for one touch pairing and the same USB type C as the μBTR. The Bluetooth light indicator underneath the front glass actually shows the exact audio codec it is being used. It seems that with my Xiaomi Mi Mix 2 the AptX-HD is being used (yellow light) which is good enough in my opinion. BTR3 uses a high performance DAC chip, more exactly the AKM AK4376A, it is more advanced than the one found in BTR1 as it has a higher SNR number and a better dynamic range. 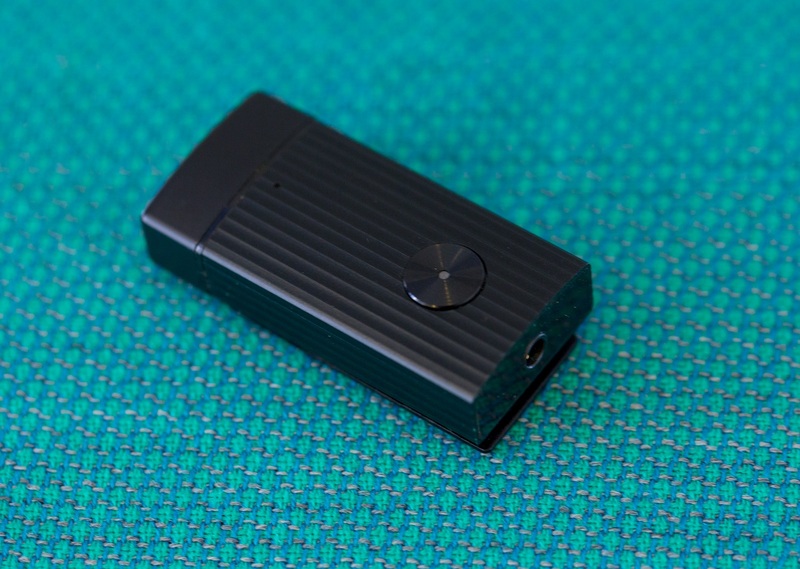 It also has a more powerful headphone amp inside as it offers 25mW of power into a 32 Ω load. 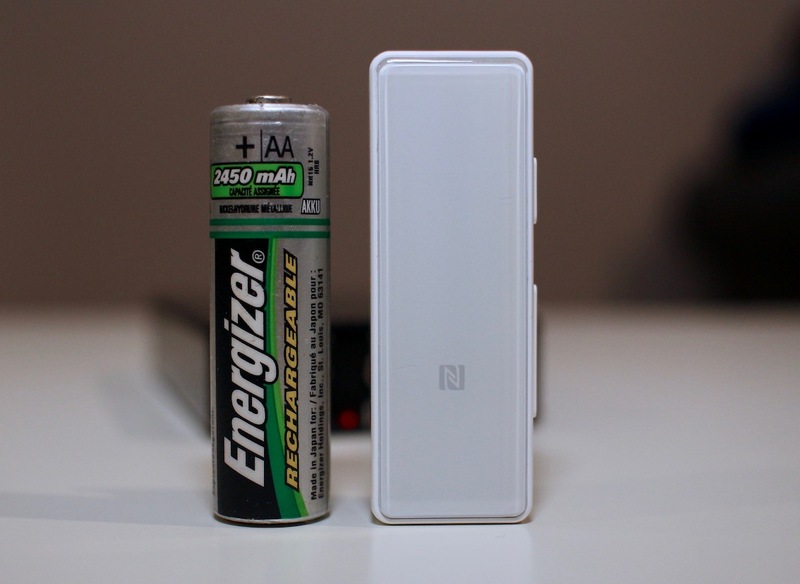 The internal battery is a 300 mAh one that offers around 11 hours of playtime. Compared to other two it uses a higher performance microphone with cVc noise cancelling technology, I tested it myself in various places and it works as intended. Probably the biggest advantage over the rest is that BTR3 can be used as an external dedicated DAC for your PC. 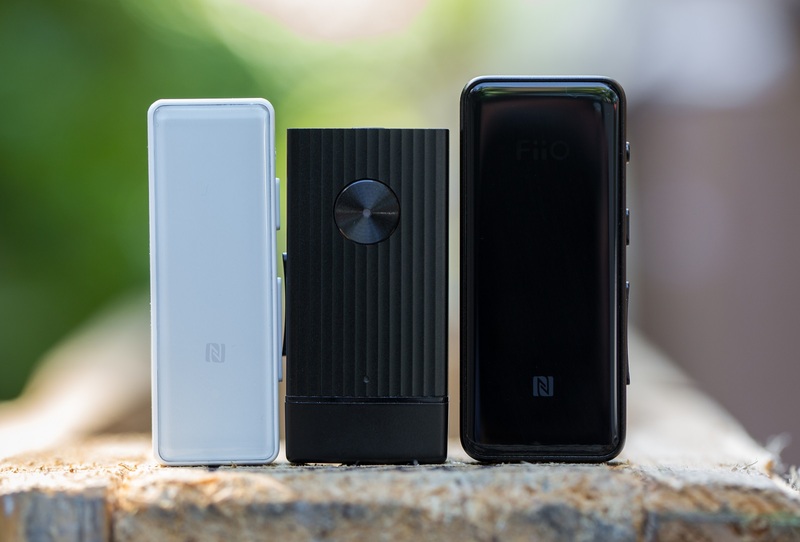 Once you connect it via the USB type C cable press 3 times the power button and the white FiiO logo will light up to inform you that DAC mode was enabled. BTR3 has also a metal body but it is wrapped in a 2.5D glass with oleophobic coating that keeps the fingerprints away. To me BTR3 is the sexier device, it feels and sounds much nicer in my opinion compared to the other two. Before I start with the actual sound comparisons I should mention first a very nice feature that I discovered myself. If you own a smart TV then probably it has Bluetooth capabilities as well. I own a 2017 Sony smart TV and how happy I was when I discovered that all 3 FiiO devices worked with my TV. I am also a cinephile and when my family goes to sleep I tend to watch a movie or two. Until now I always lowered my speakers volume so I would not bother the sleeping beauties inside the house. Thanks to FiiO’s Bluetooth devices I can watch my movies with any headphones I want. BTR1 and BTR3 easily drove my closed-back Sennheiser Momentum 2.0 and even the open-back HD660s with a really nice punch into eardrums. A close friend owns the Sennheiser’s RS185 Bluetooth set for watching movies at late night but I never liked that particular set just because the RS185 headphones are not that great – they sound crowded, have poor transparency and detail retrieval and can sound muddy sometimes. With BTR3 and HD660S all those problems go out of the window, it almost sounds like a desktop based headphone system. For this task μBTR is quite good too with regular earphones; however it is not capable of driving bigger desktop headphones as BTR1 and BTR3 does. I will start with μBTR since it is very easy to set-up and from a sound quality perspective it is the least impressive from the rest. It sounds Ok, nothing really stands out, but most importantly nothing is really screwed up. Overall sound signature is quite smooth, no major rises or dips can be heard, it sounds more than adequate with majority of my headphones. Be warned that at maximum 10mW of power it is unable to drive any desktop headphones and will do an Ok job with portables. With some in-ears it is sounding too loud at times, with other IEMs it may hiss but not really bothersome. 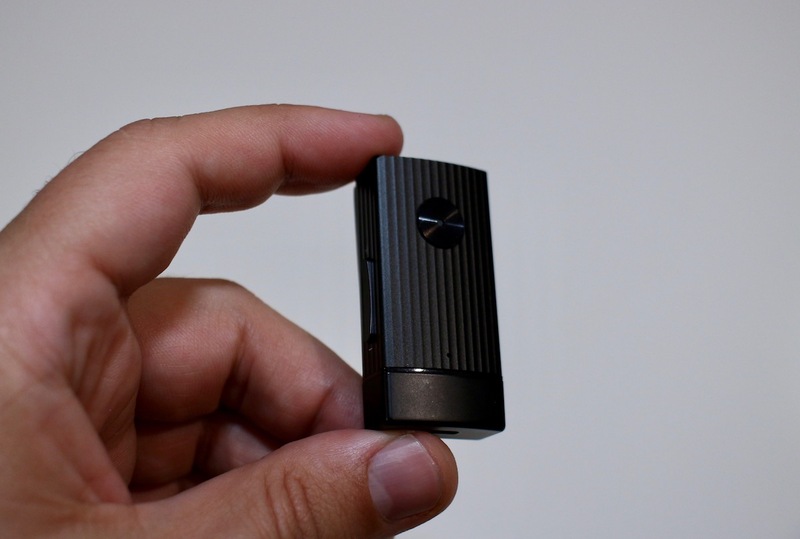 It has a small hiss with FiiO’s own FH5 but it is really faint and once the music starts playing it goes away. Bluetooth range is quite good, I left my phone in front of my PC and started walking around the house to test the BT connection. At around 5m away and a solid concrete wall between us the connection was still going strong, another wall and I was getting dropouts, at 9 m outside in an open space I started getting drop-outs, its more than decent in my opinion. Using my phone with lossless streaming services such as Tidal Hi-Fi it worked pretty good but again nothing really stands out, it will not impress an avid audiophile but it will work for a casual listener. I took them out for a run of about 5 km with my phone in the right pocket and with μBTR attached to my T-shirt. Using Tidal Hi-Fi and streaming lossless tunes I’ve got very few drop-outs, I counted four short ones (more like pops and crackles) in one hour. With lossy music stored on my phone I’ve got much less dropouts, I’ve had exactly two short drop-outs during the same period of time in the next run. I consider it more than a decent performance and so far I liked how μBTR performed. I have tested BTR1 the longest period of time and can tell you more about it. Although it doesn’t have NFC, USB type C and AAC codecs it makes up in the sound quality department. In my opinion it sounds much better than μBTR in all aspects. BTR1 has a higher performance headphone amp and demanding headphones will sound louder, it doesn’t clip at 100% volume either. 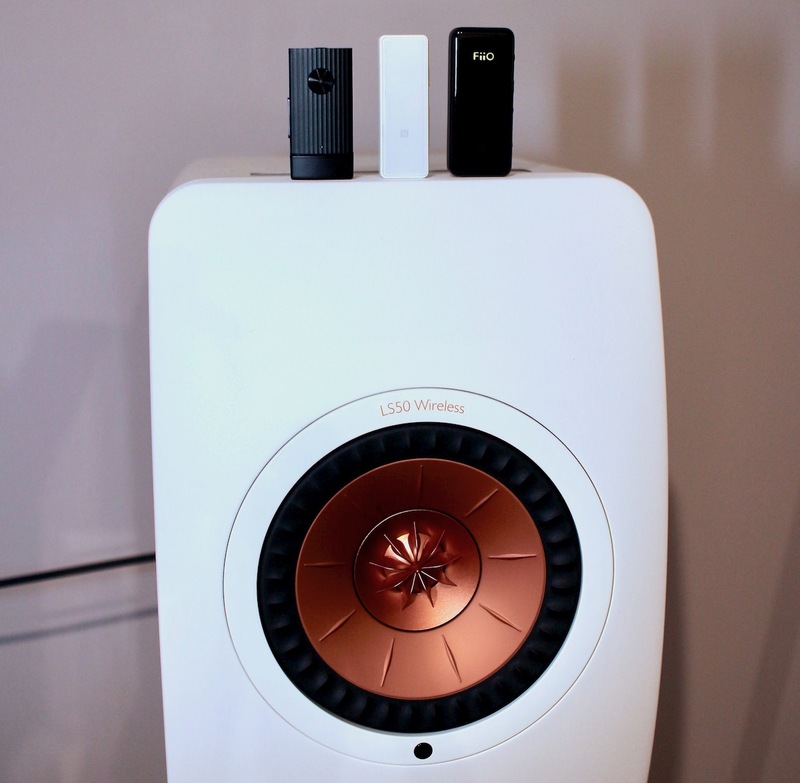 Due to its dedicated DAC chip it sounds much wider, deeper and everything is clearly layered for the listener. If μBTR sounded too calm and smooth for fast electronica and rock, BTR1 resolves this issue completely as it sounds not only faster and greater dynamic swings it also sounds fuller and meatier. Actually in my opinion BTR1 have the meatiest/warmest sound of all three devices. It has a slightly stronger mid-range influence as it is positioned more forward, so all the voices and string instruments will catch your attention easier. 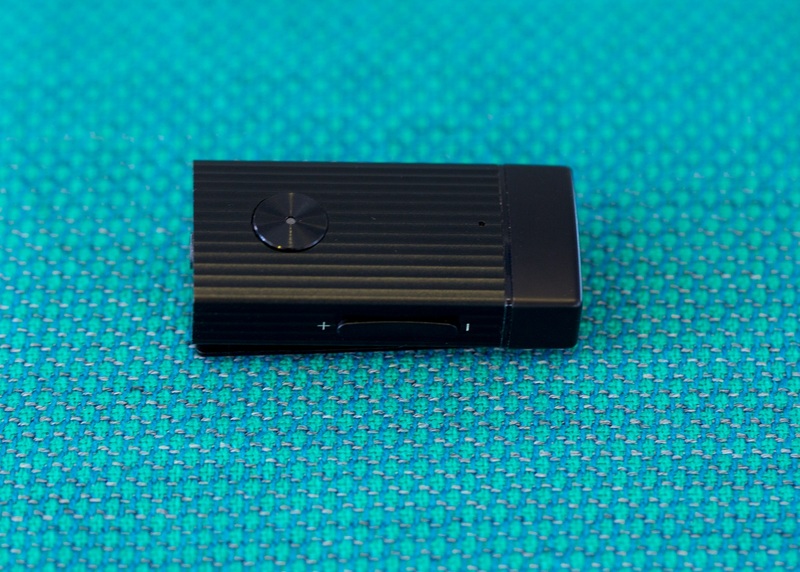 I never thought a Bluetooth receiver can sound so full of substance and musical. So far I’m in love with BTR1. It hisses a little bit less than μBTR and it’s a non-issue with FH5 hybrids. Due to a slightly V-shape frequency response of the FH5 – the BTR1 is actually helping FH5 with its forward mid-range and due to this fact FH5 became more linear and much more musical somehow. Bass and treble sounds much crisper, at least bass is not one-note sounding anymore and trebles have the right amount of zing. Lower and upper extremities are now present and can be easily heard on the right tracks. I ran with BTR1 too many times connected my smartphone. When streaming lossless files via Tidal Hi-Fi I’ve rarely got any drop-outs or pops, signal power is maybe a little bit stronger than that of μBTR but its more like an educated guess than a fact. If I was using lossy files stored on my phone I’d got maximum one drop-out in an hour of running or none at all. In an open space BTR1 goes up to 11 m of strong connection and a concrete wall will not interfere up to 7 m or so. When I was using my TV watching movies at night, I could easily walk around the house searching for some sneaky snacks and have no drop-outs at all. In my opinion BTR1 raised the bar for me from what I was anticipating from a BT device. The move from BTR1 to BTR3 is not as big as moving from μBTR to BTR1 was. Apart from looks, all BT codecs available, USB type C and USB DAC capabilities, sound quality wise BTR3 sounds a bit better, a bit clearer and a bit louder than BTR1. The biggest difference is that BTR1 is a bit warm/meaty sounding and BTR3 is much more linear and neutral with all headphones I’ve tested. The midrange is not that upfront and it is more in line with the rest of frequency response, everything sounds clean and clear. The outlines of the notes are much clearer on the BTR3 and more air around the notes can be heard as well. Treble performance is good, maybe too good sometimes, with FH5 it is a bit tiresome in the long run, but with Momentum 2.0 it’s exactly what doctor ordered. Treble seems like a tiny bit emphasized but not by much. The presence of AptX HD and LDAC codecs made a bigger difference than I was anticipating, especially when I was streaming lossless music via Tidal. 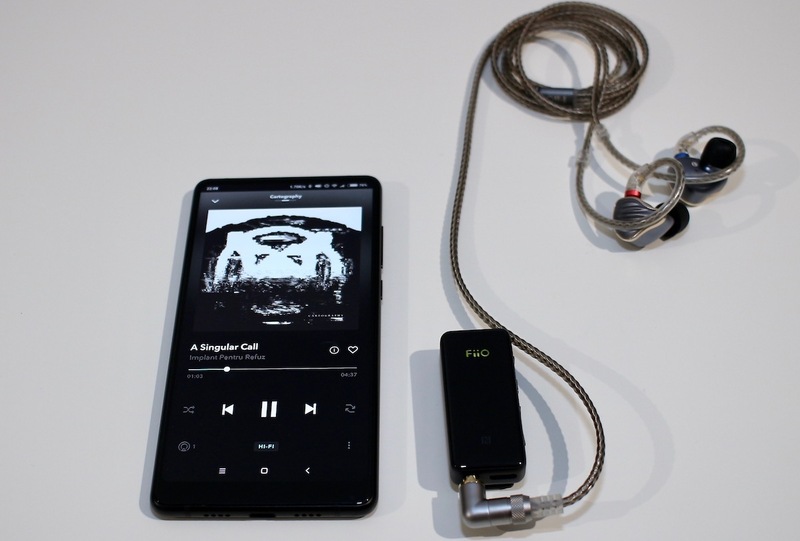 My phone outputs in Aptx-HD and with FiiO M7 I tested the LDAC codec. In both cases the BT streaming sounded indistinguishable from a wired connection, a really good result if you ask me. When I was using the BTR3 Mic when talking, the caller told me he can hear clearer my voice AND all other voices around me from the park I was running in, but no other sounds. So the cVc noise cancelling technology is doing its work – however you should know that it will block all noises other than the voices, if people around you are talking, the caller will clearly hear them as well. In an open space BTR3 had the stronger BT connection and with a concrete wall between us it was holding the connection better than the other two, it did hold 2 concrete walls at around 4 meters away! When running, in both cases (streaming lossless music and using local stored lossy tunes) I didn’t get drop-outs, maybe one or two on very rare occasions. However since a smartphone has tons of sounds, notifications, apps, so on and so forth It will pop and it will crackle sometimes when multiple sounds are being played (for example a notification is being played, a Whatsapp call occurs and streaming music in the same time). I also tested the BTR3 in the DAC mode connected to my PC, it was instantly recognized. It sounded as good as with a LDAC or Aptx-HD connection but of course no drop-outs, no nothing. I also heard a slightly louder sound in the DAC mode than in the BT mode. Can’t explain why that happens, it is just a tiny bit louder, so not by much. It works as intended in the DAC mode, the desktop Tidal app sees it as well and controls it as a normal desktop DAC. It may sound just a little bit better wired in this mode but there is no denying it that in all cases BTR3 performed extraordinarily! All three devices performed admirable on the run, in front of my TV and on the go listening to stored or to streamed music. I particularly liked the BTR1 and BTR3 for how much better they sounded. For brighter headphones BTR1 will be a better match and for warmer or neutral headphones BTR3 will be a better choice. For casual listeners or non-audiophiles (read regular/normal people) μBTR is more than enough, AptX, AAC and SBC codecs are good enough and BT connection is quite strong. It will hiss only with multi-BA or hybrid IEMs and not at all with regular earphones. Long story short I will be keeping the BTR3 for myself, I really like that one. Stiu ca nu e corect sa le compar, dar oare cat de departe e BTR3(pe bluetooth) fata de Q5(pe bluetooth)? E o diferenta mare intre Q5 si BTR3, Q5 are atat DAC-ul intern mult mai performant cat si amplificarea de casti este mai potenta. Q5 suna a echipament desktop de calitate, BTR3 suna ca un player portabil peste medie. Am luat BTR3, iar dupa FH5. 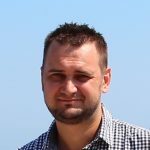 Nu am apucat sa-l compar cu alta sursa, dar pentru cat costa sincer nu ma asteptam la calitatea asta, cred ca ii sufla in ceafa vechiului meu Fiio X5 mk1. I will have one soon. Most probably it will sound as a BTR1 but have all the newest BT tech of the BTR3 which is great. Best comparison I’ve found thanks. I’m split between btr3 and btr1 to use with my moto g5+ and foldable sennheiser px100ii. 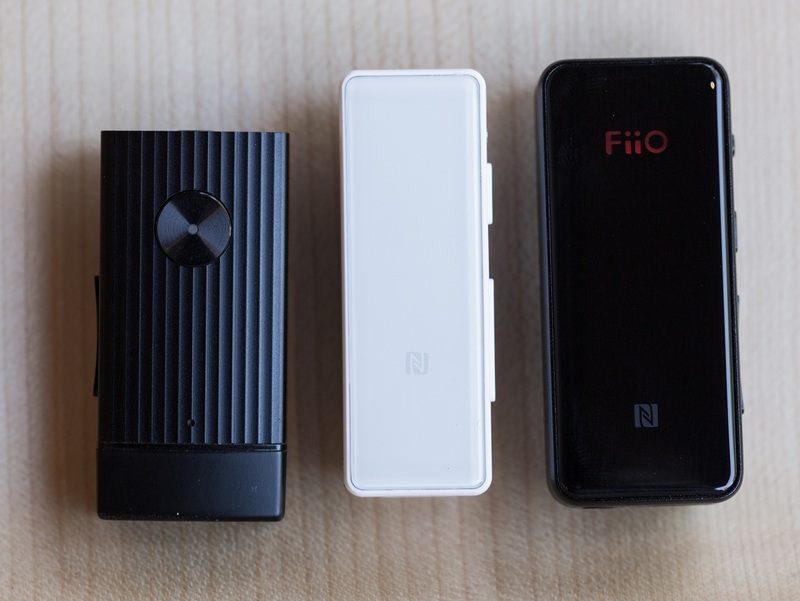 Previously I used a nexus 6p with a fiio k1, and loved that. Will the btr1 power output be similar or should I try to afford the btr3? I’d use this in the bus commute. Thanks! I just got a BTR1K and I think I prefer it to BTR3 and BTR1, basically it has that juicy and slightly warm sound signature of BTR1 with all the bells and whistles (new tech) of the BTR3. Thank you for your article. Took me along time to realize these bluetooth dac/amps are the prefect alternative to those inconvenient USBC to jack adapters that are a real hassle. Upgrade your listening experience while removing cables from your phone. You are welcome! Yep, the BTR3 is a pretty good DAC/Amp if you ask me. PS: Please check our newest soundnews.net, we are posting there new articles and reviews.